We’ve blogged about music before here at SPINALpedia, but there are always new musicians to profile. So many of us love music and find ingenious ways to create it after our injuries. It can be easy to just walk away from the instrument, but don’t fall prey to such an action. Our videos below prove you don’t have to. All it takes is to realize that it’s not going to be like it used to, and that that’s okay. You can still enjoy making music even if it’s different. 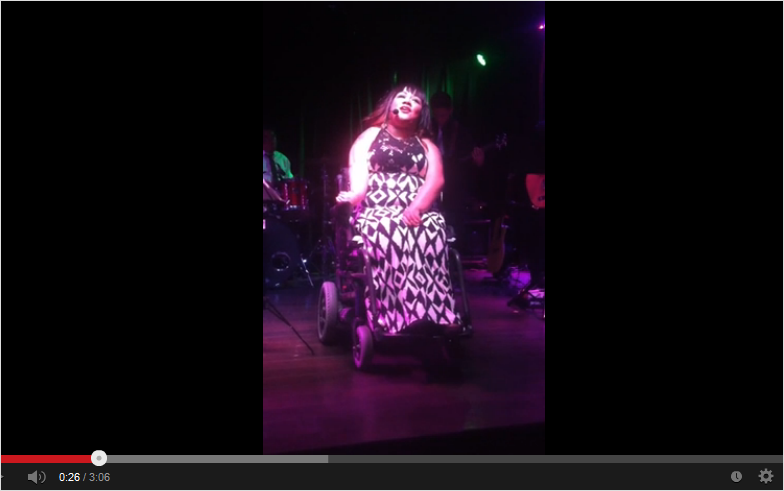 You just can’t let your injury or disability take away your love of music, along with so much else.